Today is my first day with out drops before going into maintenance. It was a sigh of relief this morning when I realized I didn’t need to take my drops. I woke up to no change but I did have to try a new drink at work. It is my job to sample the new drinks so we can better explain them to the customers (I am a barista) but I only took the smallest taste b/c it has milk and syrups in it. Stupid jobs and such ya know? Anywho, I was happy to see no real change from yesterday. I did talk to Linda on the facebook site and she advised me that even if I were to loose weight these next few days before maintenance it will all come back in the first few days of eating more. So, I am glad I at least made it to my goal for my LDW. I cannot wait to get this all over with so I can look better this summer. I have a wedding I am going to in a different state and I want so badly to wear this dress my mom bought for me years ago that I have never been able to wear. It is a 14 and I have not been a 14 since HS. I cannot wait to be able to fit in it and show myself off to all the family out of state in August. Anywho, so far so good. I will probably not be blogging every day of maintenance but I will try to not go more than a few days with out a blog. 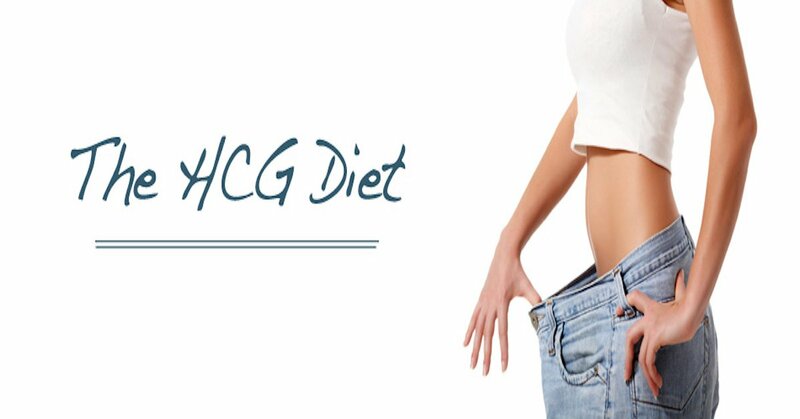 Have a great day HCG’ers.